NQ Excavations and CivilPlus Constructions will install the first sections of pipeline for for the $215 million Haughton Pipeline Duplication Project. 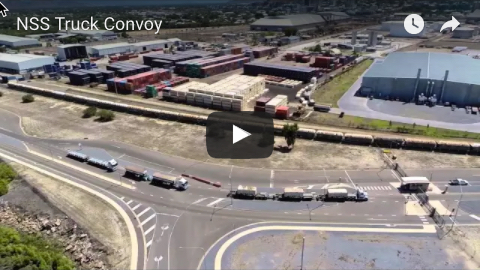 Townsville City Council said the firms would start installing almost half of the 36km pipeline between the Ross River Dam and the Haughton Channel within weeks. 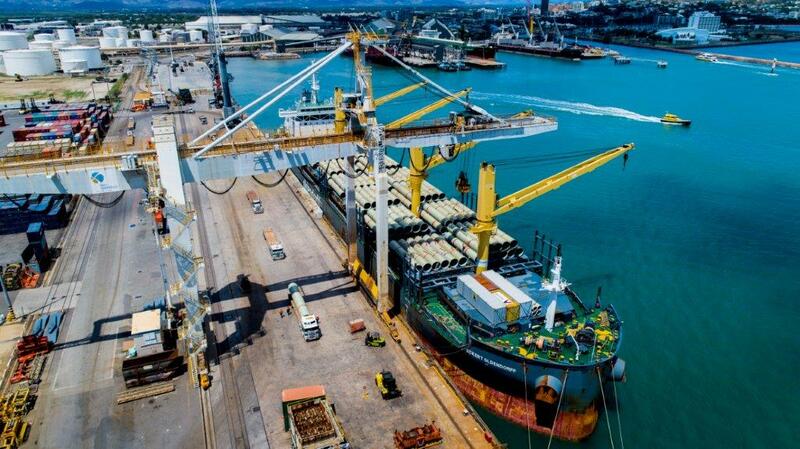 It follows the delivery at Port of Townsville last month of the first shipment of 564 1.8m diameter glass reinforced polymer pipes for the work. Mayor Jenny Hill said the council deliberately broke up the work packages on the pipeline into four separate packages to ensure local companies had the best opportunity to win work on the project. 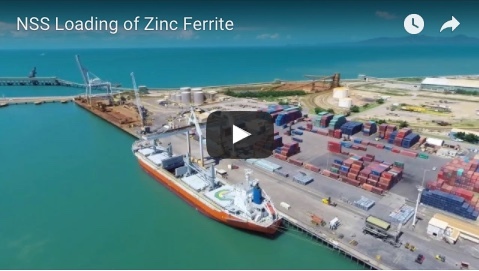 “NQ Excavations and CivilPlus Constructions being chosen to do these first two sections of work is a huge boost to the local economy and shows Townsville firms can compete with the best in the state,” she said.